MAGA can mean a lot of things to a lot of different people. If you like to celebrate the drinking culture of the states on the southern border, then you probably like tequila. And if you like tequila, you certainly like margaritas. Frozen or on the rocks? The age old debate. 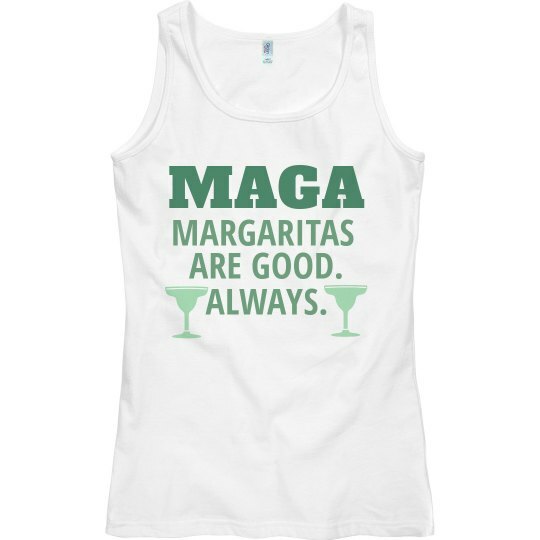 So instead of Making America Great Again on Cinco de Mayo, maybe we just focus on the Margaritas.